© Provided by Best Life 4. Getting swept off your feet with a last-minute vacation. You know that one couple that clogs up your Instagram feed with PDA-filled photos of them frolicking on a beach together, accompanied by a slew of hashtags like #soinlove or #couplesgoals? Sure, they’re hugely annoying, but it turns out they may be doing something right. According to a new study published in the journal PLOS One, there are cases in which posting about your significant other online has a positive effect on your relationship. But that depends on how much sharing you do online in general. For their new report, researchers from Carnegie Mellon University and the University of Kansas analyzed five studies on relationship satisfaction and online disclosure via Facebook posts. The researchers found that sharing information on social media can do more harm to romantic relationships than good in that you’re divulging private information to a large audience. However, if you tend to share a lot about your personal life online, but never include your partner or relationship, that’s not a great sign either. It makes sense. 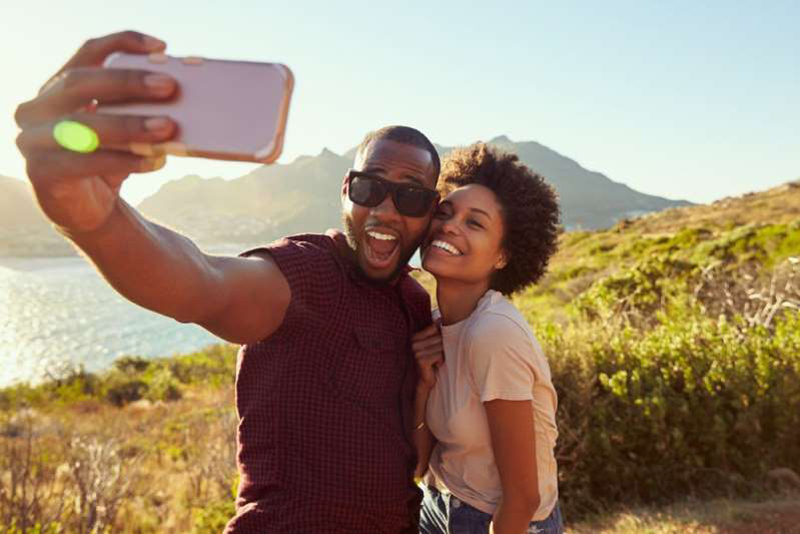 As grating as a non-stop slew of couples photos may be, the other extreme—sharing virtually everything about your life outside of your relationship—could make your partner wonder if you’re hiding them or even potentially embarrassed of them. The study also notes that the negative effects of oversharing don’t extend to friendships, so post as many BFF pictures as you’d like! Just be sure that your social media isn’t taking you away from living in the moment.